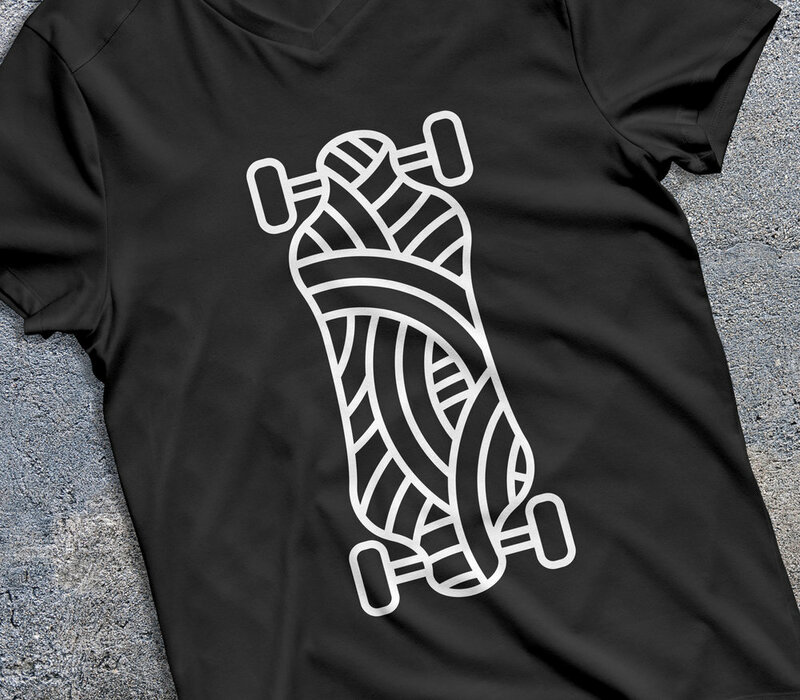 Logo design for Urban SK8r. 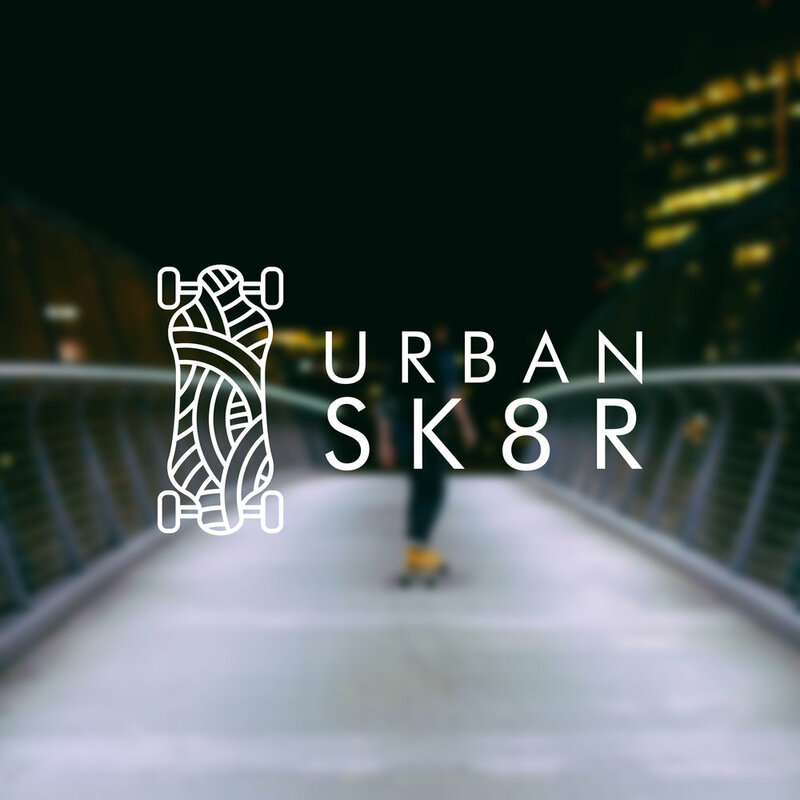 Urban is a e-skateboard accessory brand that focuses on targeting middle aged males to find a more exciting way to get to work. Even though they’ve chosen a commuting option that seems more typical of college kids Urban Sk8r’s customer still wants nicer things and would like their gear to be more sophisticated. The Urban Sk8r brand embraces the youthful skate culture but also takes into account that their riders will likely be carrying an expensive laptop and wants an upgraded feel to his gear.